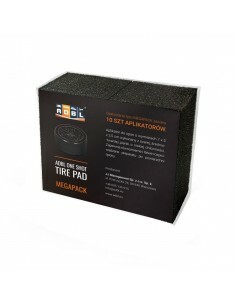 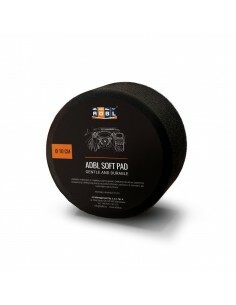 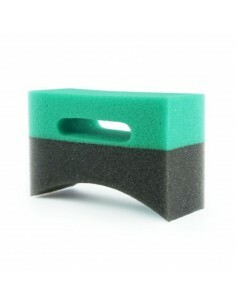 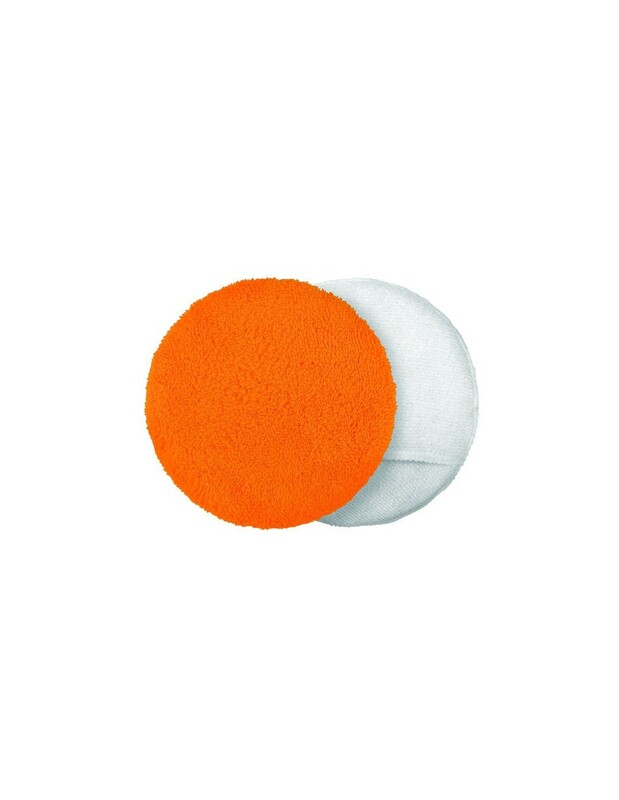 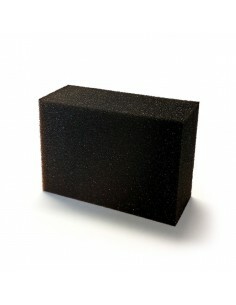 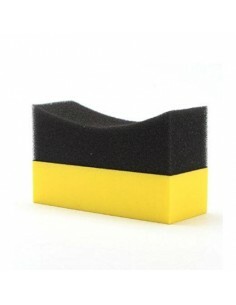 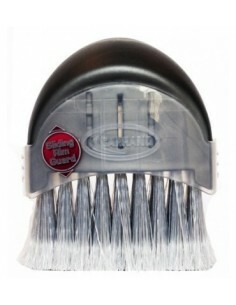 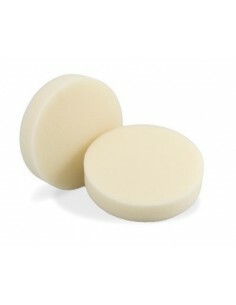 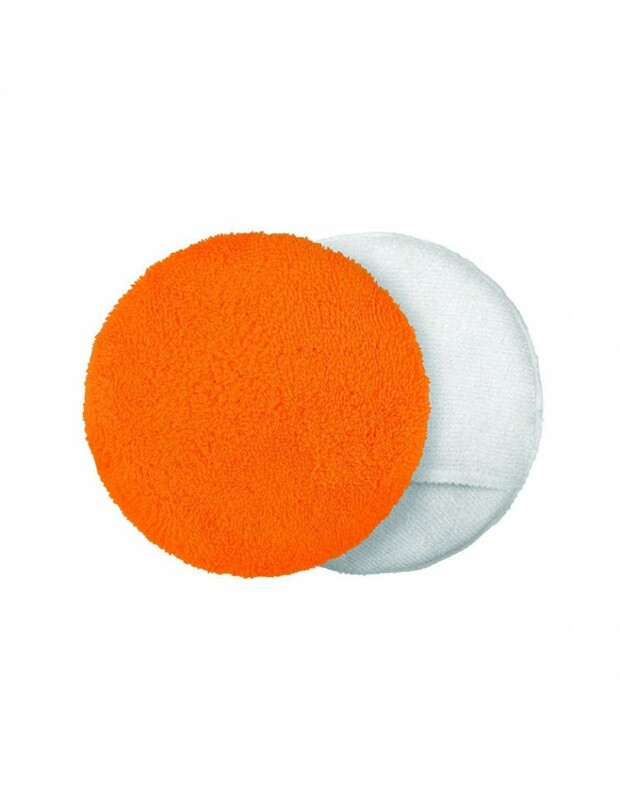 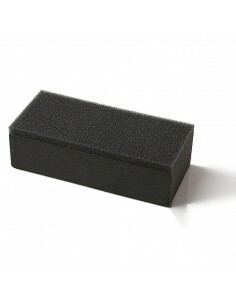 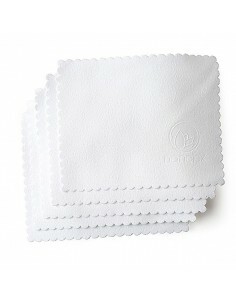 High quality microfiber wrapped around elastic foam pad. 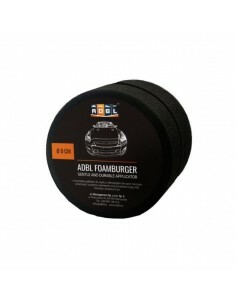 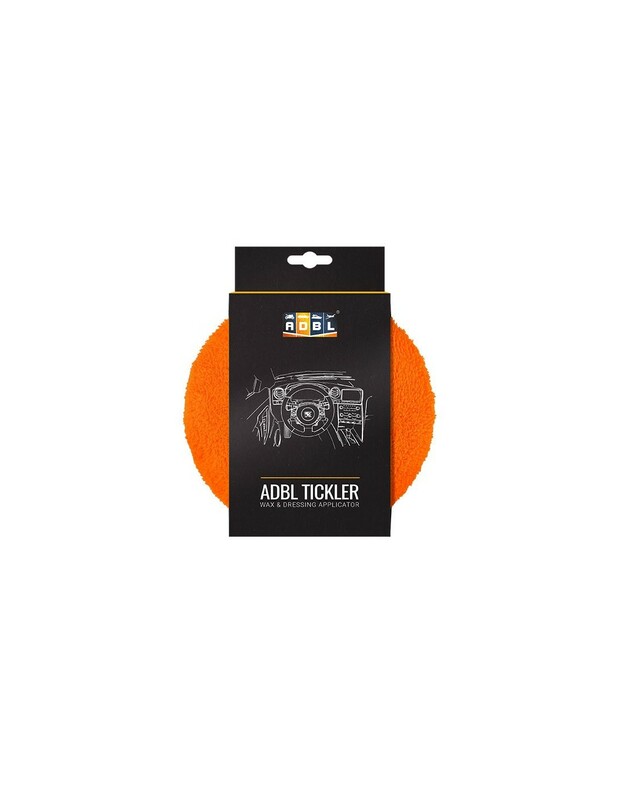 Ideal choice for applying car care products such as waxes, sealants, internal dressings or leather lotions and conditioners. 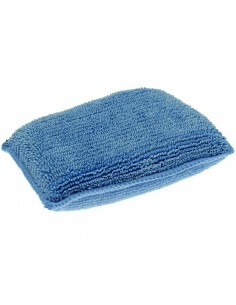 Made of two kinds of super-soft fibres: shorter located on one side, and longer on the other. 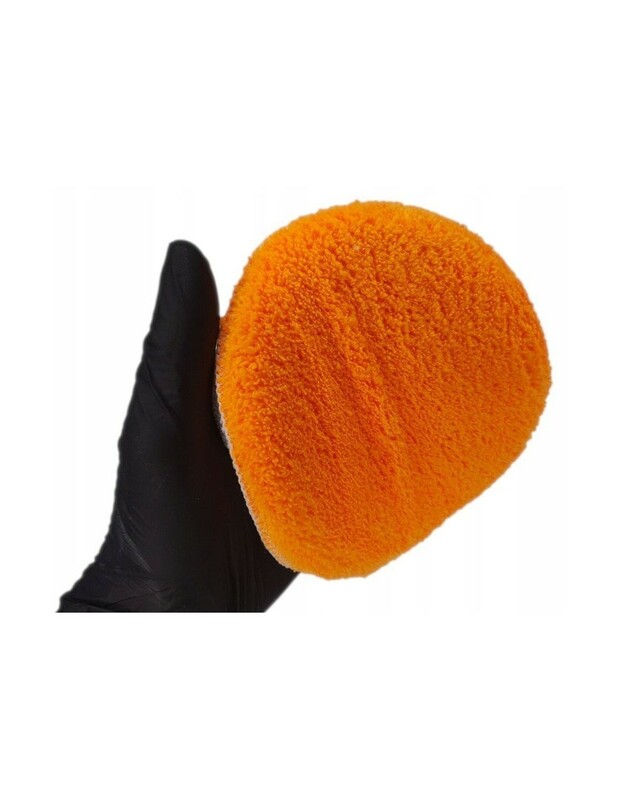 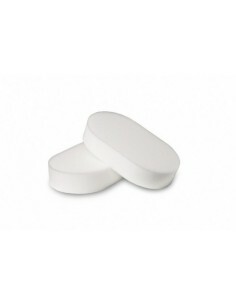 Supplied with sizeable finger pocket for ergonomic grip.